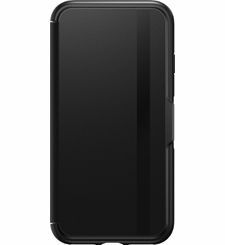 Dual defensive layers protect your phone from bumps, knocks and drops. Vertical Slot secures a card or cash. Folio cover helps keep touchscreen free from scatches, scuffs and scrapes. 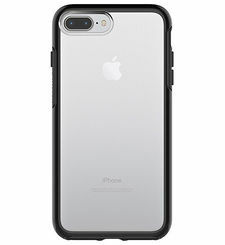 Case installs in a snap for instant protection. 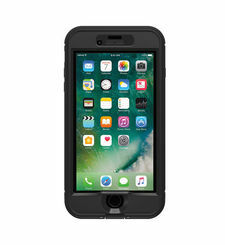 OTTERBOX CERTIFIED DROP+ PROTECTIONTested by us. Built for you. What do 24+ tests and 238+ hours of testing mean to you? They mean your OtterBox case is ready to dive into your day without a second thought — just like you are. 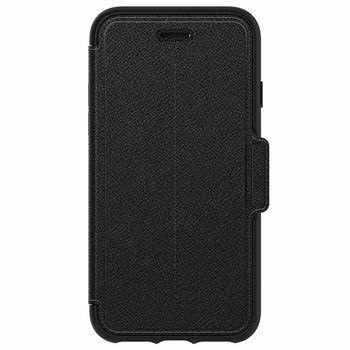 OtterBox Certified Drop+ Protection means drops, bumps and fumbles are just the beginning. 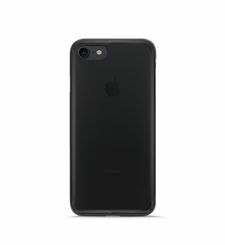 It means your device is protected from the barrage of wear & tear you subject it to everyday. So go ahead — do what you do and leave the protection to us. 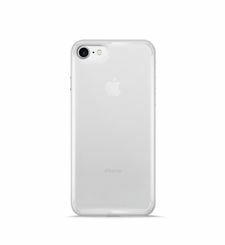 Drop Protection Dual defensive layers protect your phone from bumps, knocks and drops. Card Slot Vertical Slot secures a card or cash. Screen Cover Folio cover helps keep touchscreen free from scatches, scuffs and scrapes. 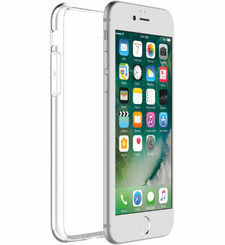 Easy ON/OFF Case installs in a snap for instant protection.